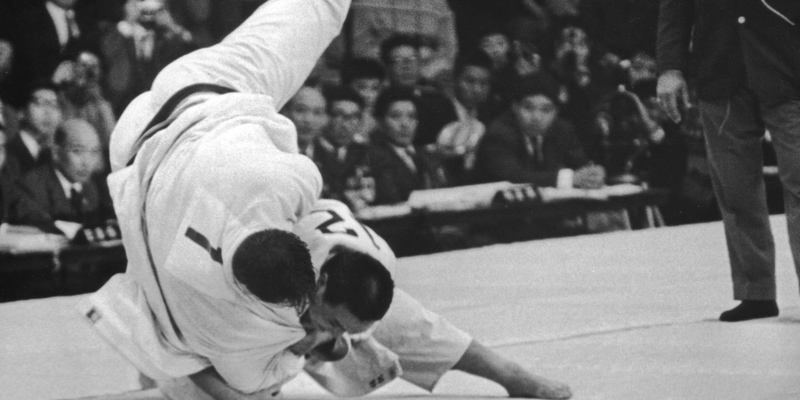 Judo is the second most popular sport in the world, after soccer. However, according to the International Judo Federation, in 1997 there were 2.2 million judoka worldwide, with the most color belts in Europe and the most black belts in Asia. Approximately 58,000 judoka are registered with the French Judo Federation.